Linking to our curriculum intent this unit has allowed the children to develop skills in the following areas. They had a practical day of learning were they chose their own methods of recording. The children used the outdoor provision to create their own advertisement based upon respect. The children were given the opportunity to develop their confidence and self belief whilst leading small groups. We hope you enjoy our learning! Today we have linked into the anti-bullying materials. We have been learning about several key words, respect, discrimination, cyber-bullying and dares. 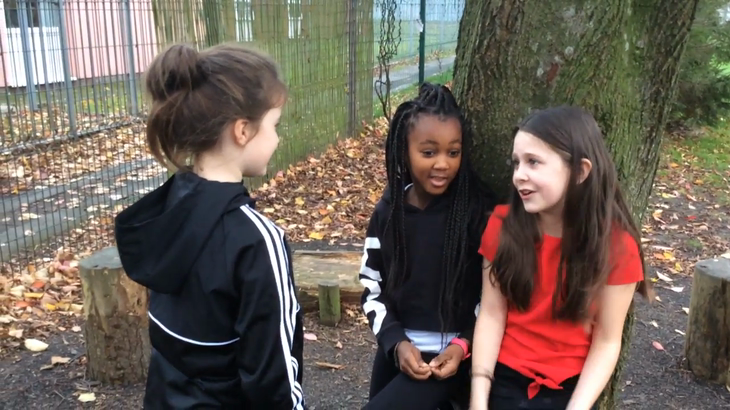 We have looked at a newspaper article based upon children whom have facial disfigurements and thought about how they may be discriminated and bullied. We then read the book Monty the Manatee, this book is for younger children, but it did help consolidate how children may feel in certain situations. After lunch we looked at peer pressure and how 'dares' are used to make children feel part of a group. On the website you will find a selection of our work along with our video explanations. We hope you enjoy! Samples of our work based upon respect. 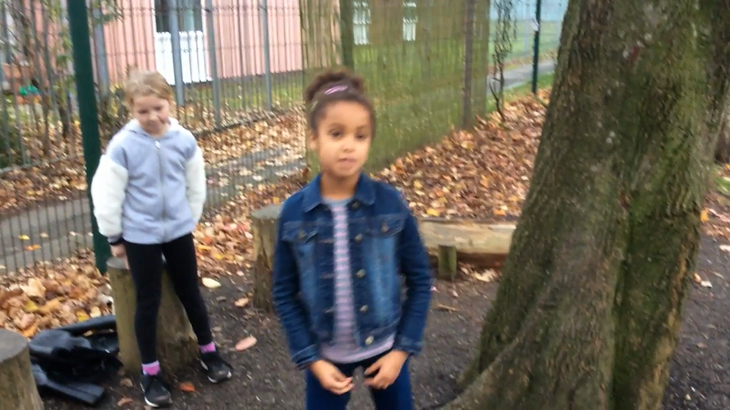 These are our videos based upon our learning of respect. video based upon our learning.